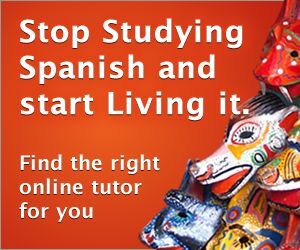 Use our Spanish Verb Conjugation Tool (and translator) to conjugate and translate over 10,000 spanish verbs. 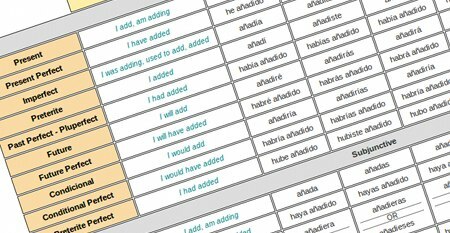 View full verb charts as well as example sentences containing the verb. There is no better way to master verb conjugation. Along with each verb entered, you'll see real sentences translated into English and Spanish that show the verb in context. Many of the sentences contain audio, allowing you to hear pronunciation from a native speaker. 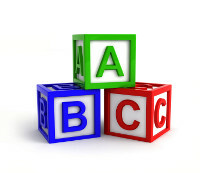 Simply click on the PDF icon above or below the conjugated verb chart and you can download a printable version of the chart along with translated sentences.